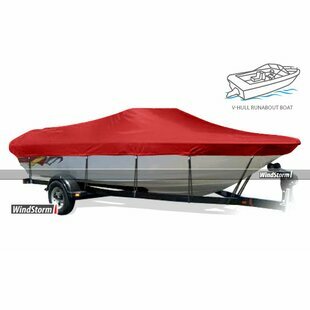 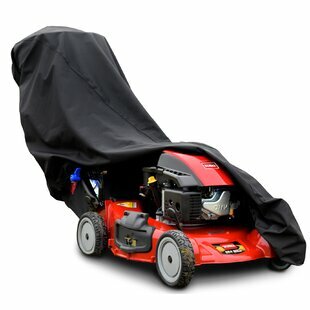 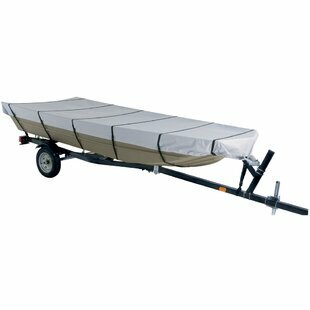 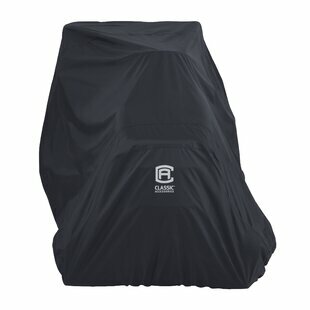 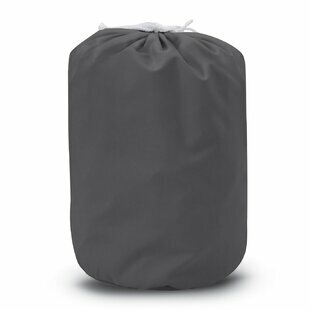 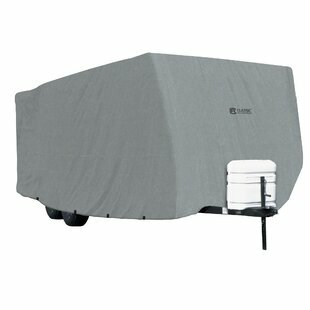 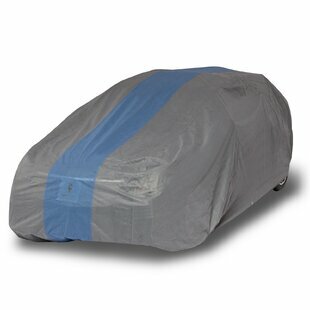 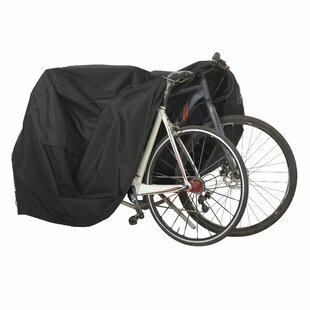 WindStorm is a high-quality fully trailerable boat cover. 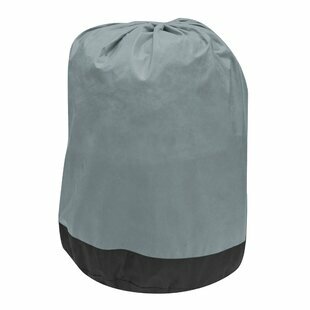 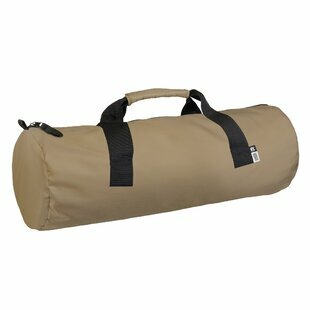 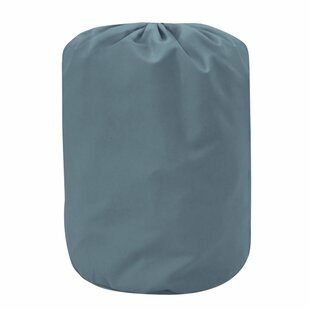 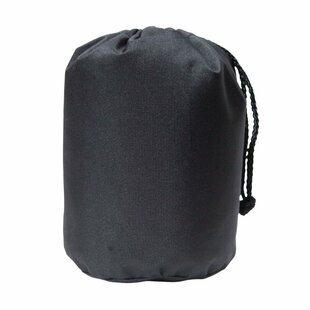 Made of extremely durable marine-grade fabric. 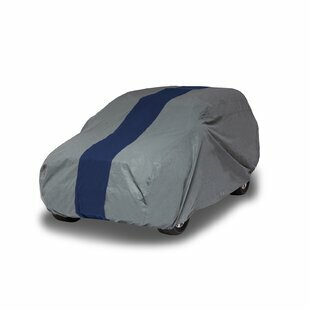 The covers are solution dyed and the color will never bleed or fade away. 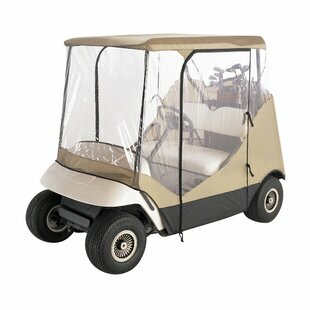 WindStorm fabric uses advanced MicroPore technology that is exclusive to the brand. 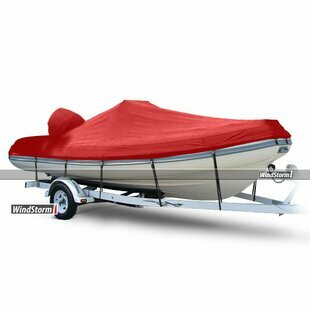 This MicroPore technology promotes mildew resistance and provides WindStorm the ability to be the fastest drying cover on the market. 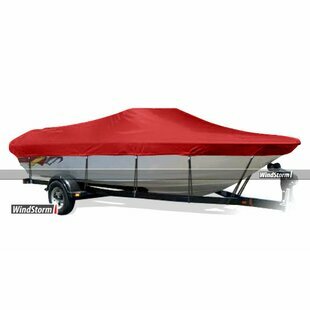 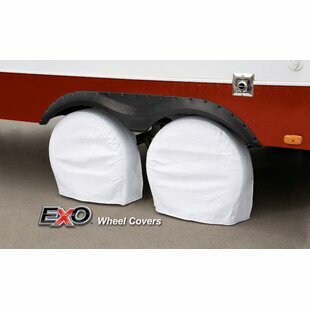 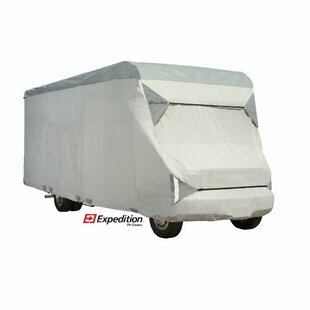 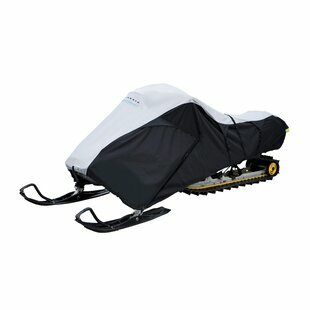 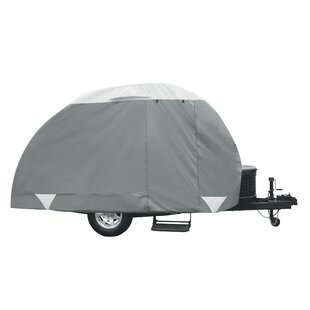 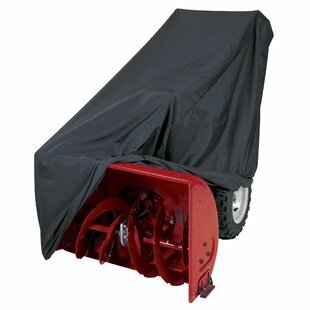 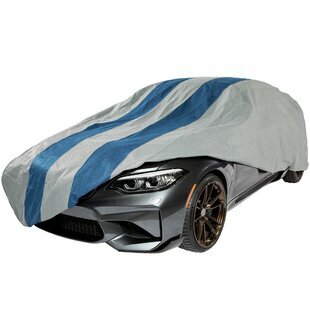 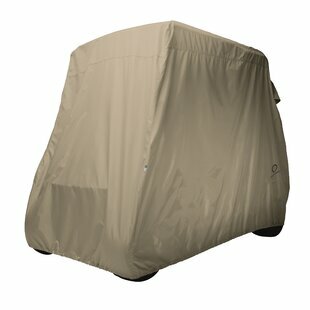 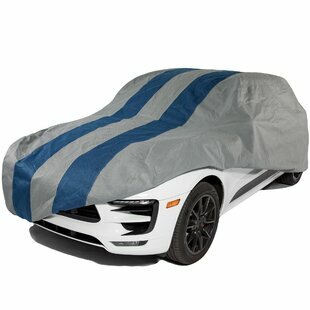 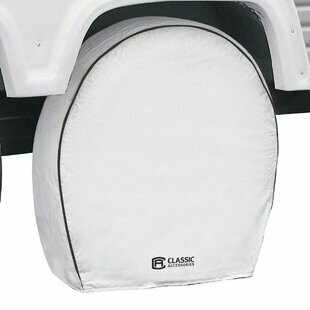 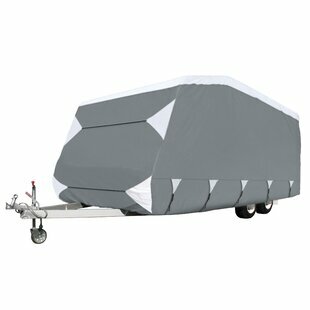 The MicroPore innovation gives WindStorm the unique advantage of being the best trailering cover on... 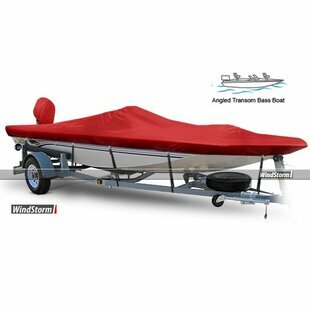 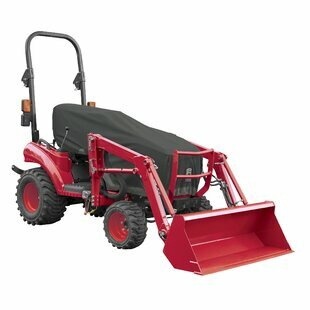 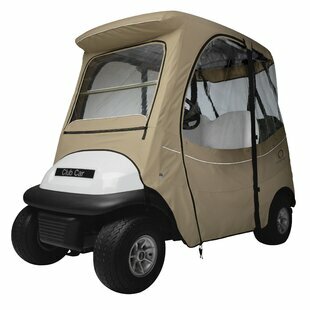 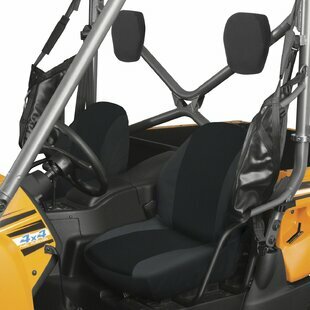 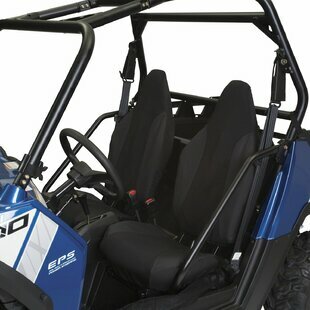 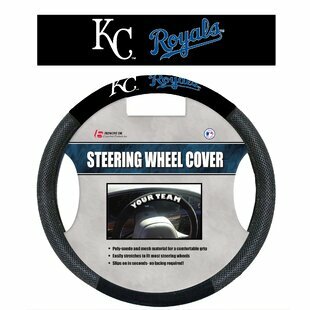 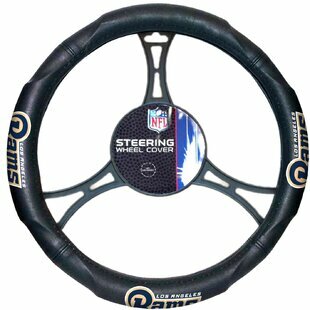 Product Warranty: 7 Year Overall Product Weight: 15 - 19lb.